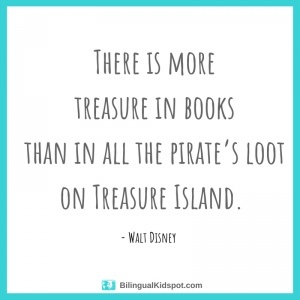 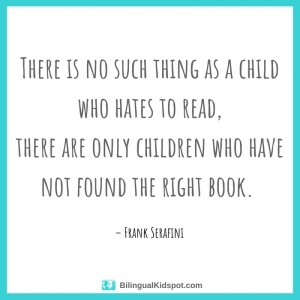 Importance of reading quotes and quotes about the benefits of reading for young children. 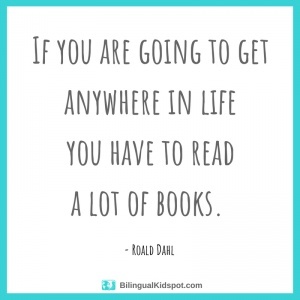 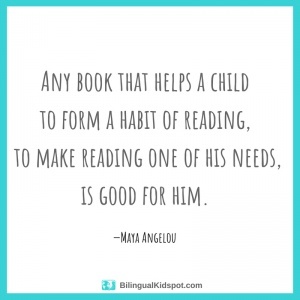 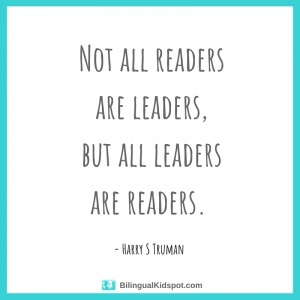 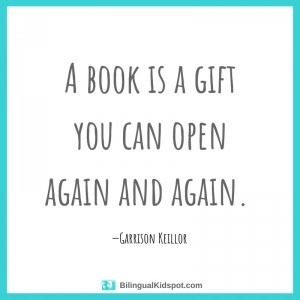 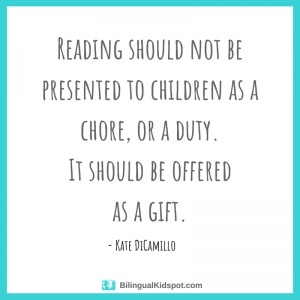 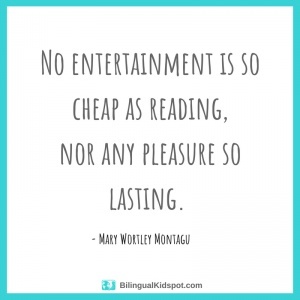 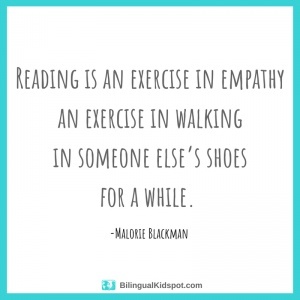 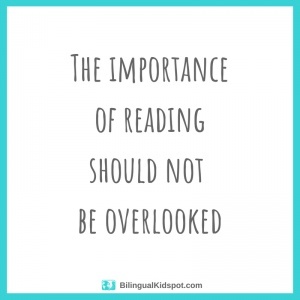 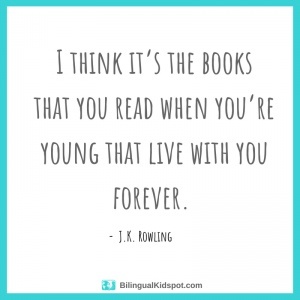 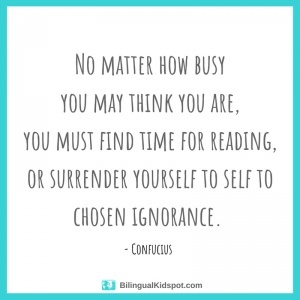 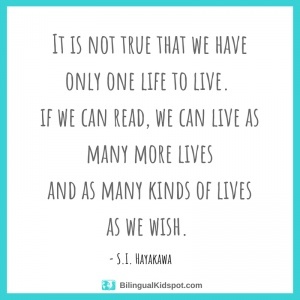 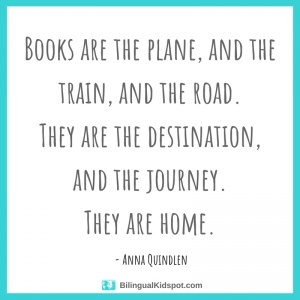 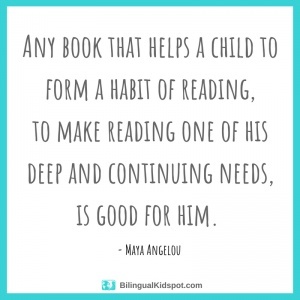 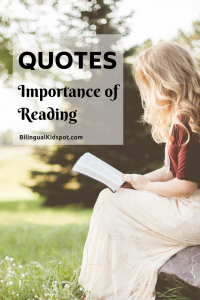 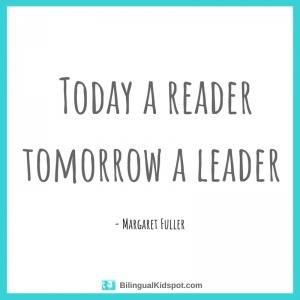 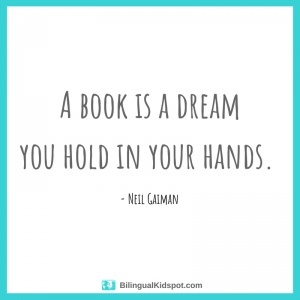 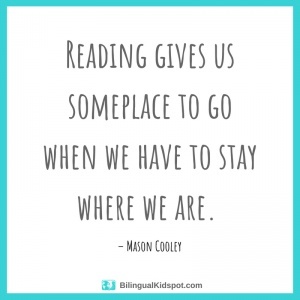 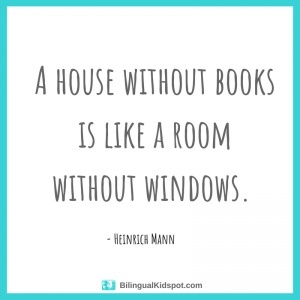 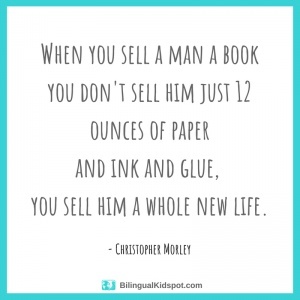 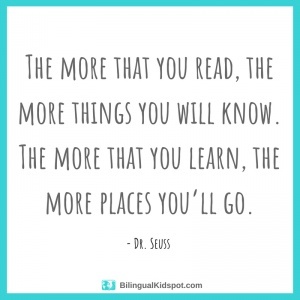 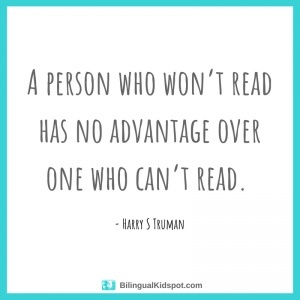 Below you will find a list of reading quotes, and quotes about the importance of reading based on a previous article on this topic (See post here).You can also see our post with a list of Bilingual Quotes. 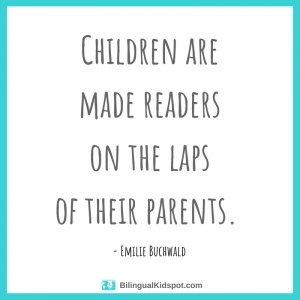 It is well known that reading is important for young children. 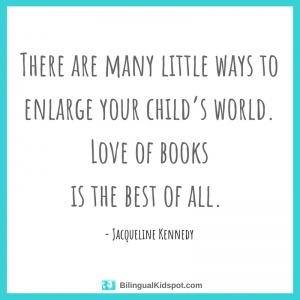 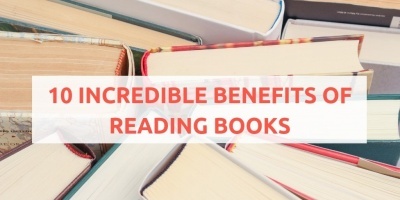 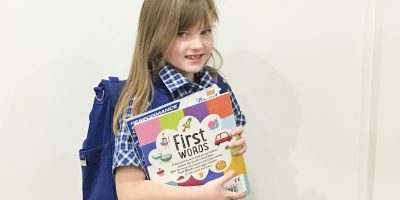 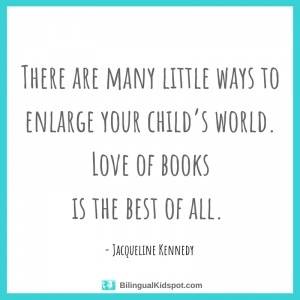 There are many advantages that children get from reading books. 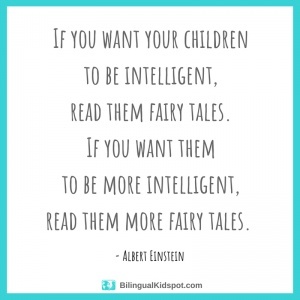 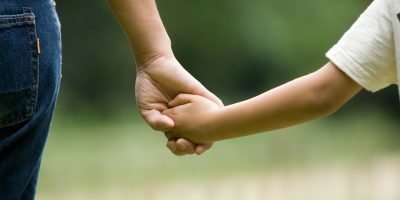 It is important to inspire them and help them to understand these advantages. 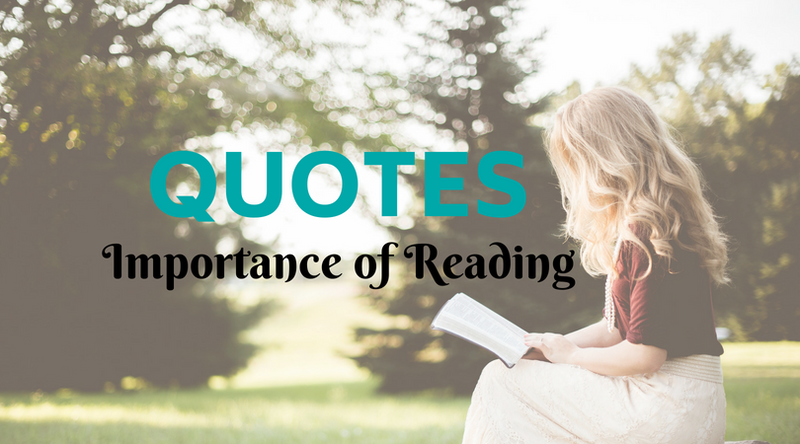 Hopefully these reading quotes, quotes about reading, and quotes about the importance of reading have given you some inspiration. 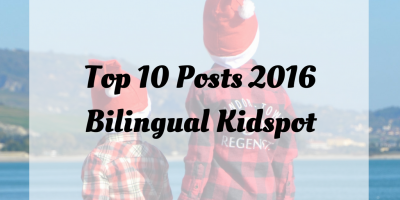 Make sure to follow Bilingual Kidspot on Facebook!